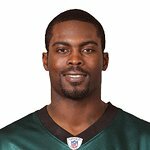 Michael Vick is a quarterback for the Philadelphia Eagles of the National Football League. 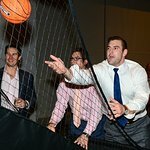 He established the Team Vick Foundation to provide second chances and support to individuals and communities who need it most in the summer of 2012. Google trends for "Michael Vick"
We don't have any videos related to Michael Vick.